The lychee, it is exotic, it is tasty, and it is good for you. The lychee has been cultivated in China for over 4,000 years and it is native to the country. Used in North America usually to flavor cocktails and dishes, in China it is considered a dessert food. The lychee contains a large amount of dietary fiber. 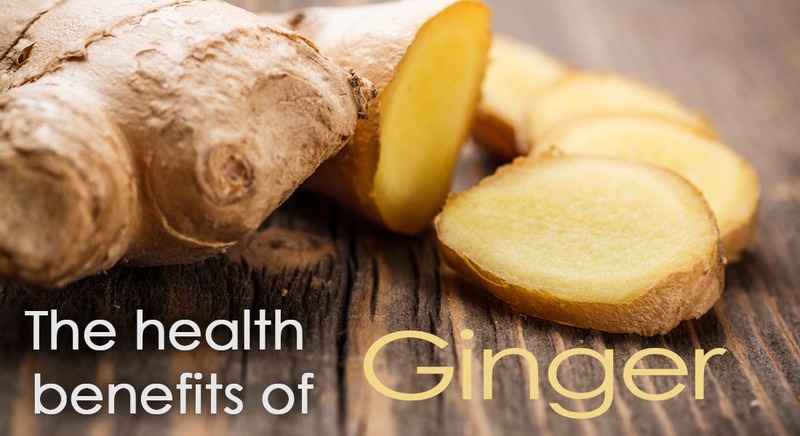 This fiber helps to bulk up your stool and increase your digestive health. 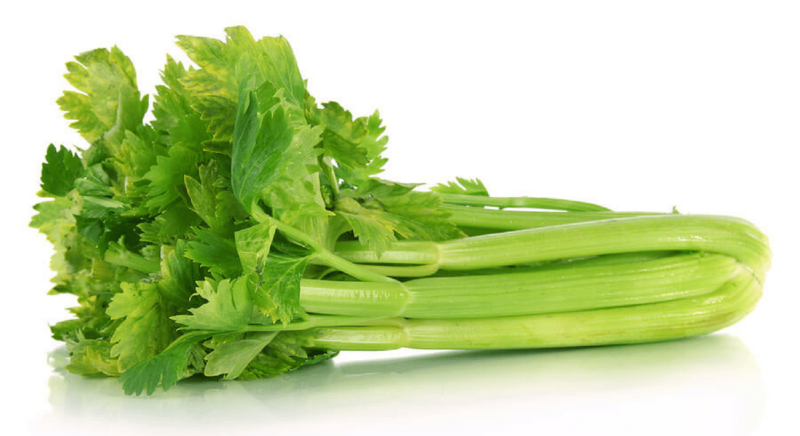 Added fiber aids bowel movements pass through the digestive tract smoothly. Another added bonus of fiber is the stimulation of the peristaltic motion of the smooth small intestine muscles. This important because the speed of the food passing through your system is increased. the fiber in the lychee helps to reduce constipation and makes nutrient absorption more efficient. 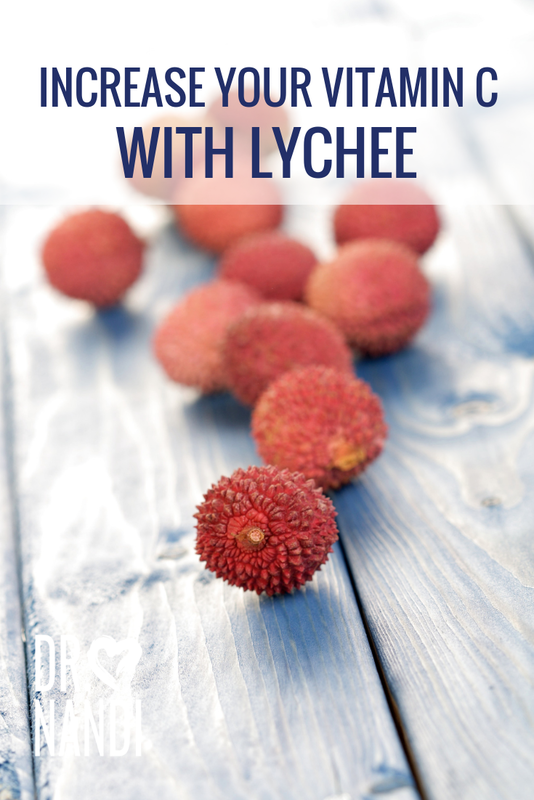 Lychees are full of Vitamin C which is a major antioxidant compound. Research has shown that the lychee contains more than 100% of the daily requirement of vitamin C in a single serving. 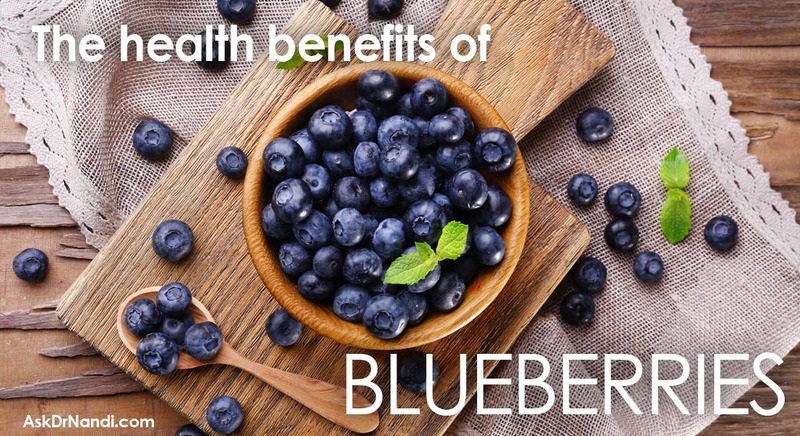 The added vitamin C helps to stimulate the activity of white blood cells which are important to the immune system. The lychee also contains proanthocyanidins which researchers have found to have antiviral capabilities. Once compound found in the lychee has been found to help prevent the spread or outbreak of viruses. This compound has been found to be effective against the herpes simplex virus. Low in sodium and high in potassium, the lychee has shown promise in the battle against high blood pressure. Studies have shown that the lychee has been able to help with fluid balance which is an important part of metabolic functions, but also in hypertension.. Because lychees contain a lot of potassium, the fruit helps with the constriction of blood vessels and arteries which lowers the stress on the cardiovascular system. Researchers have found that the lychee contains polyphenolic compounds and proanthocyanidins which may be more powerful than vitamin C in their ability to neutralize free radicals. 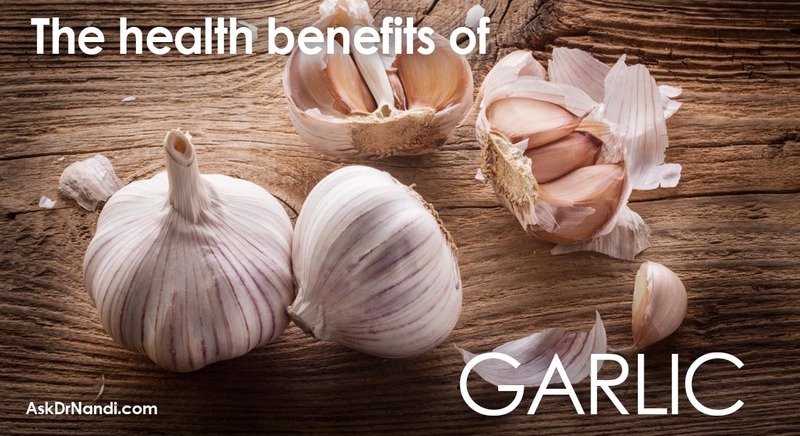 These compounds help to protect the body from disease and others ailments. Neutralizing free radicals is important because they can cause various cancers, heart disease, premature aging and other ailments. Researchers have found a positive link between the consumption of lychee and the prevention of various cancers. 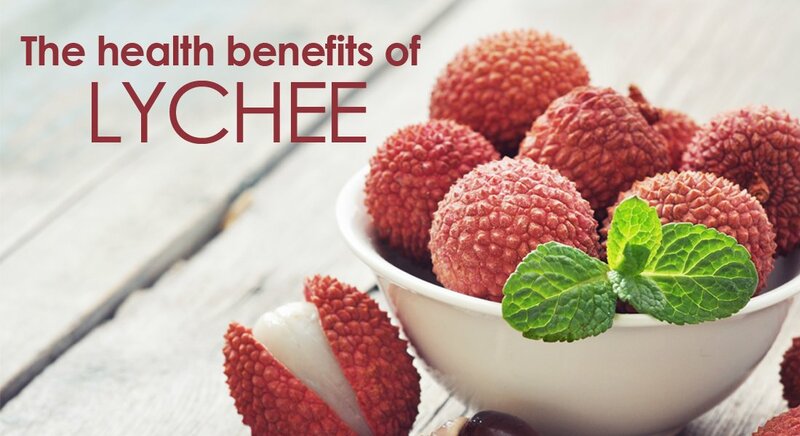 The phenolic compound has been studied in the lychee in regards to its ability to improve circulation, help with weight loss and perhaps its ability to protect the skin from UV rays. The lychee also contains a fair amount of copper which is an essential mineral. 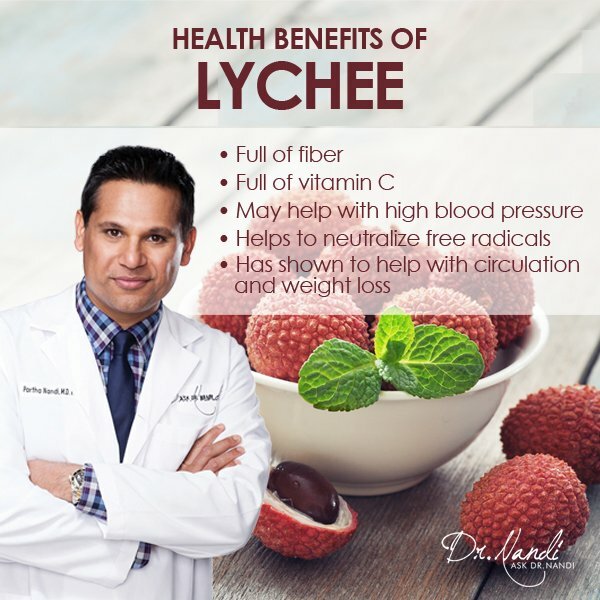 Copper is needed for red blood cell formation and the added copper from lychee has been found to help with blood circulation and the increase in oxygenation of the organs and cells.